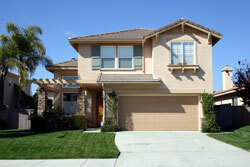 Let us manage your rental property in Mountain Edge, Las Vegas or Henderson. 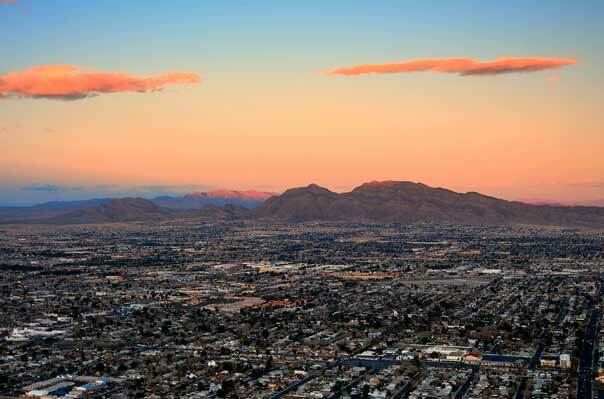 We care for an extensive portfolio of single family homes, townhouses and condos in Mountain Edge, North Mountain Edge and Henderson. Quality Maintenance & Repair. Our long-term relationships with Mountain Edge' finest suppliers enable us to provide our clients with reliable, cost-effective maintenance and repair services, ensuring the value of your property stays strong. Focus Property Group started the construction of Mountain's Edge in February, 2004. The development plans included 14,500 homes and more than 22 neighborhoods with stores, office space, and shopping centers. By 2008, 7,000 homes had been built but during that year, a downturn in the housing market was cited for delays in further developing the site. A number of community parks were initially planned: Exploration Park, Mountain's Edge Regional Park, Paiute Park, Helen Stewart Park, John C. Fremont Park, and the Nathaniel Jones Park. By 2009, only the 85-acre Exploration Park had been developed. In 2009, the development company proposed downgrades for the other parks due to lack of funds. The original plan called four elementary schools, two middle schools and a high school all to be part of the Clark County School District.